Whether they’re professionals or volunteers, people across the world are discovering that the economics that sustain their communities are shifting fast, and they’re struggling to find new solutions. 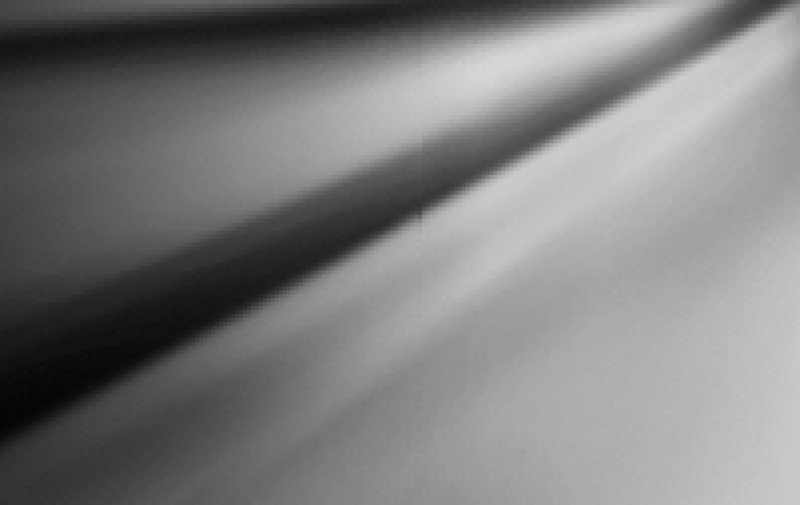 But instead of just trying old ideas harder, they’re gradually realizing that we need a whole new approach. 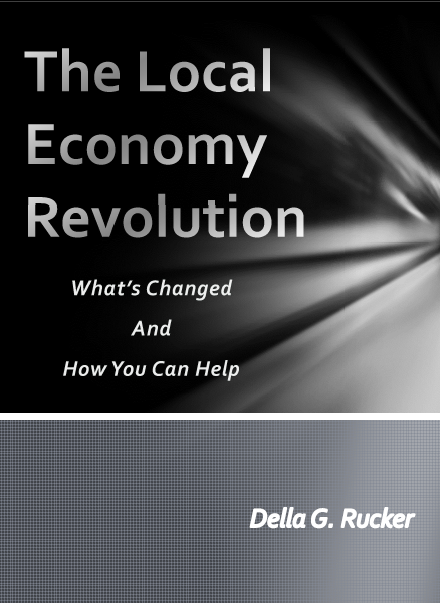 In The Local Economy Revolution, economic revitalization specialist Della Rucker unpacks the deep changes underlying these communities’ struggles. Drawing on both professional expertise and personal stories and analogies that reach deeply into human experience, The Local Economy Revolution shines a new light on the profound impacts of the last few decades on the places where people live and work, and sketches a new way forward that builds on the reasons why our places matter to us. The Local Economy Revolution takes readers on an accessible tour of three Undercurrents driving changes in local economies, four Implications that derive from those Undercurrents, and three Secret Weapons. Written in an accessible, personal style that is by turns profound, touching and beautiful, The Local Economy Revolution gives a refreshing, optimistic new perspective on the importance and potential of communities of all types.